Don't Lose Your Mind Lose Your Weight, by Rujuta Diwekar, teaches you how to lose weight without giving up all your favorite foods. No crash dieting, no carbohydrate deprivation, no unbidden cravings. Losing weight doesn't mean having to go hungry. 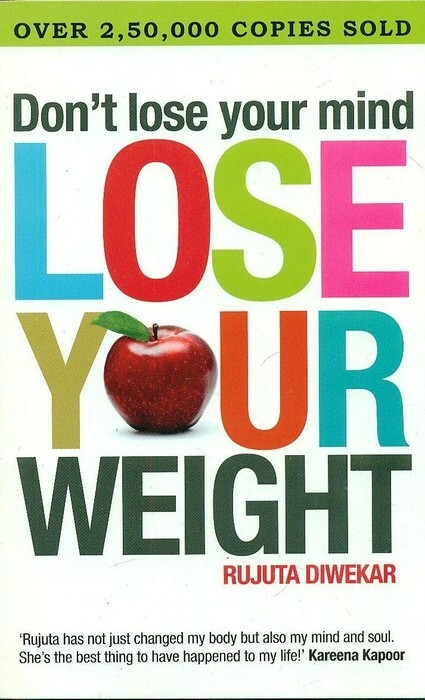 Losing weight is not as much about WHAT to eat, as it is about HOW MUCH to eat and WHEN to eat. The complete review of this book has been moved to this link.